Campus Bookstore gift certificates come in three denominations. Gift certificates can be purchased online through our secure e-Commerce shopping cart and sent anywhere in the world. A gift certificate comes as a gift certificate card with a handsome envelope. Click here to purchase a gift certificate for someone special. 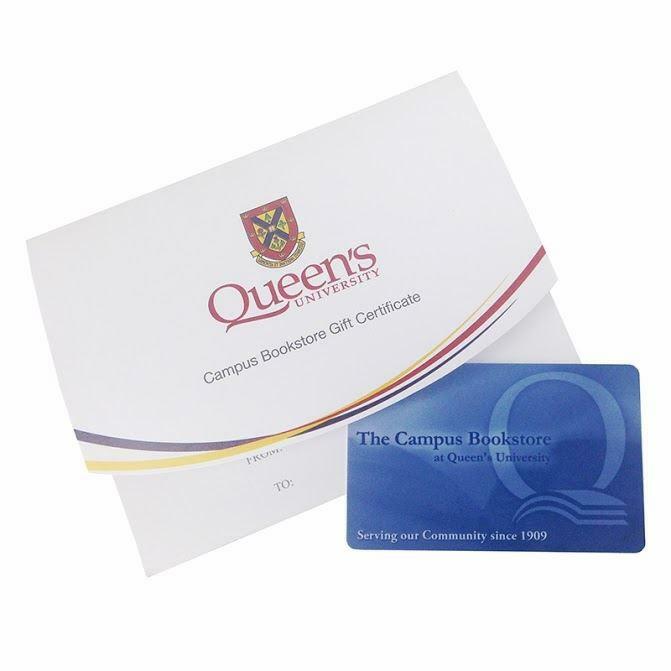 Gift Certificates can be used to purchase any item at the Campus Bookstore. They are "declining balance" cards - you can spend some, and save the rest for later! If you have any questions about our Gift Certificates, please contact us.